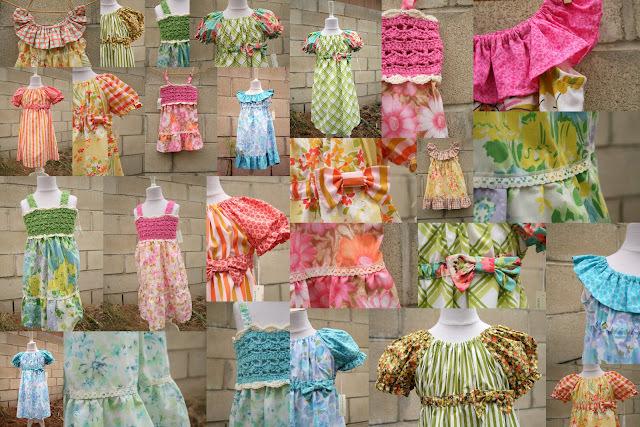 Dresses are on SALE in my shop to celebrate another fabulous summer season! With coupon code summer11 you will recieve 30% off your dress order!! This offer is good through the end of August. My shop is freshly loaded with girls sizes 2 thru 8. In a variety of shapes and colors. Enjoy the rest of summer! !